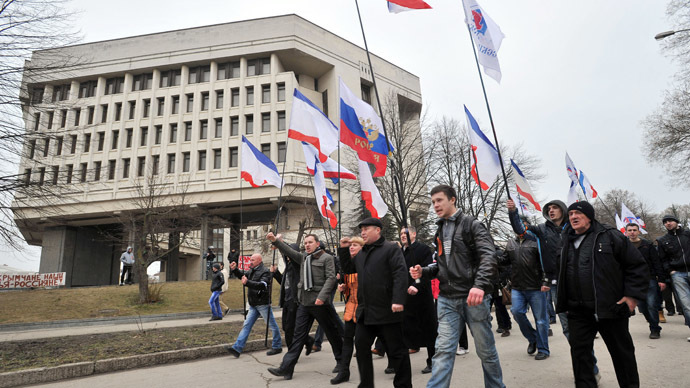 Deputies of the leftist Fair Russia faction said their original bill had been prepared to ease the entry of the Crimean Autonomous Republic but it turned out that it can happen under existing laws. 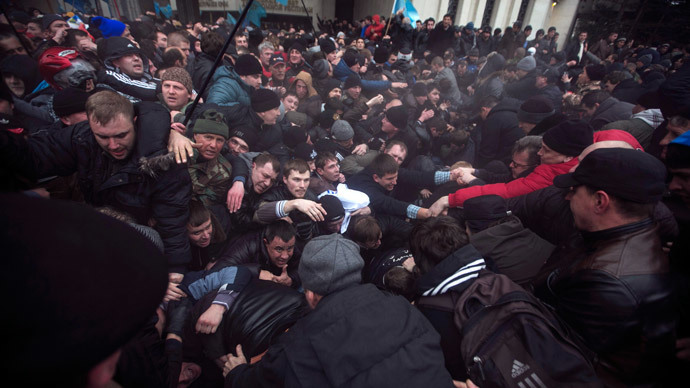 The decision to recall the bill was taken after Sunday's referendum in Crimea in which the overwhelming majority of the republic’s population voted to secede from Ukraine and join Russia. The Crimean parliament has already passed a bill to adopt the Russian currency. The Russian President and parliament have promised to comment on Tuesday regarding the future of accepting the Crimean Republic into the Russian Federation. 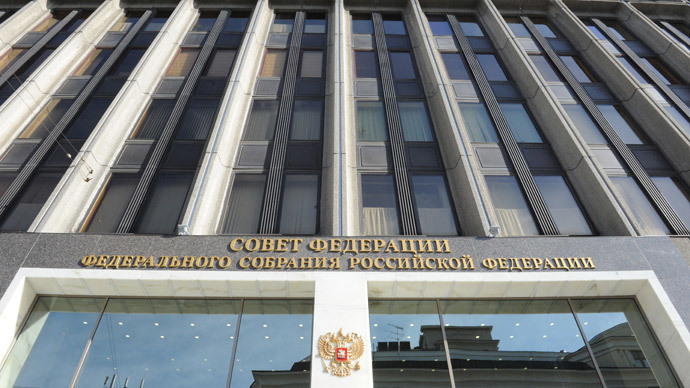 The State Duma statement was prepared jointly by all four parliamentary factions. According to the leader of the Fair Russia party, Sergey Mironov, it will express unconditional support for the referendum results and request the authorities in the Crimean Republic to ensure security, equality and normal social and economic conditions for all residents of the peninsula. 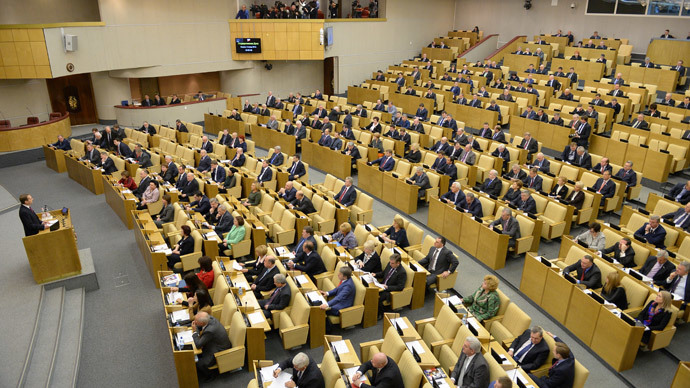 The original Fair Russia bill on bringing new regions into the Russian state was submitted in early March and its sponsors openly admitted that the main reason behind the move was their fear over the fate of ethnic Russians in Crimea. “To put it in plain text, the bill was initiated by me for the sake of Crimea,” Mironov said. 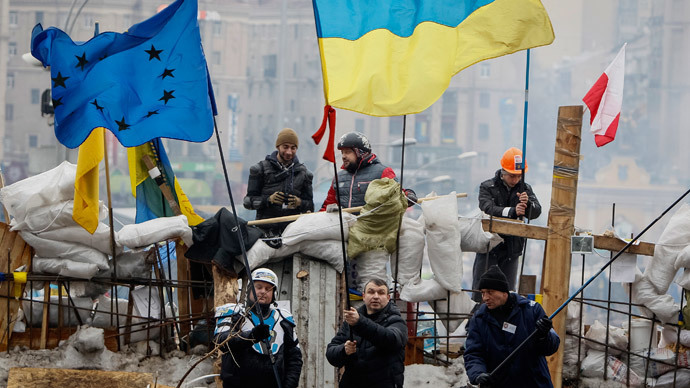 He also expressed confidence that the bill could be passed very fast – within a week after the Crimean referendum. The suggested amendments make the acceptance of new regions possible without intergovernmental agreements in two cases – if such a move is approved by a universal referendum of the region’s residents, or if the request is made by a legitimate body of state power from another country.